Whether you need your driveway completely redone, or simply need to repair the driveway cracks that exists; Novel Remodeling is your best choice driveway contractor in Los Angeles, CA. Our driveway contractor is a fully licensed and insured making the repairs to your driveway permitted and safe. Homeowners enjoy the comfort of knowing that our work is completely insured and come backed with warranty to help avoid costly flawed work for the future. Family owned and operated for over 10 years, our contractors are ready to help you repair and replace your driveway today! 100% satisfaction on all home improvement and remodeling, in Los Angeles, CA. Schedule a quote today! Driveways repairs add value to existing homes as potential homeowners see a well taken care of home rather than a fixer. Novel Remodeling offers driveway bids for homeowners in Los Angeles. Schedule one today and compare our prices. Novel Remodeling provides driveway repair service for homeowners in Los Angeles. Are you noticing more and more cracks in your driveway? 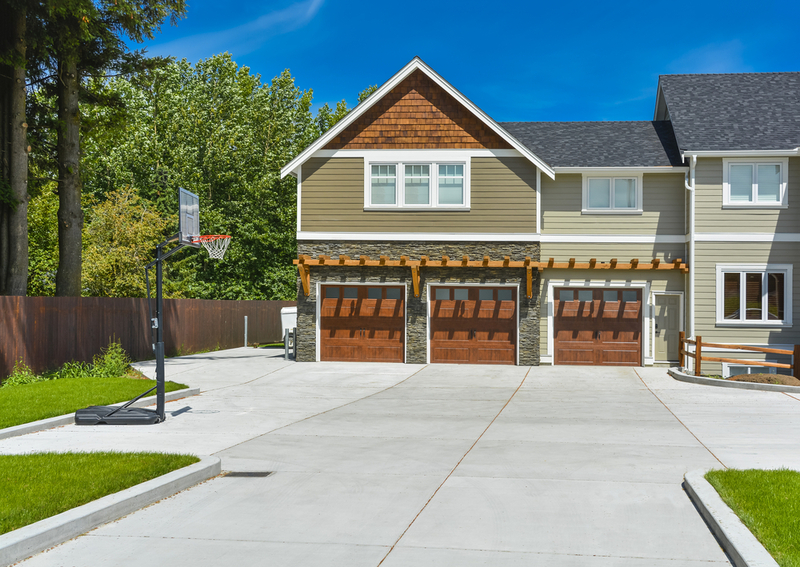 Is your driveway losing its form due to seismic shakes? Earthquake damages occur frequently in Los Angeles and damages need to be repaired to prolong the life of your driveway. Our driveway repair contractors patch existing concrete driveways with special sealant additional concrete to keep the cracks from becoming larger. Often time’s driveway start to fall apart and homeowners do not know what might be causing it. 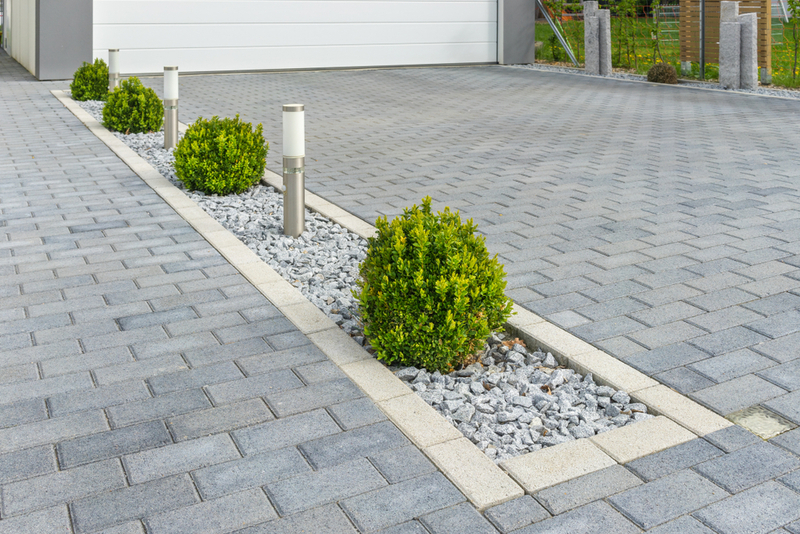 Concrete driveways require iron bars placed between concrete to hold things together and make concrete more durable. Unlicensed contractors rarely follow city code and build driveways without these bars and driveways start to fall apart soon after. Get a free in-home estimate for your driveway remodeling project.